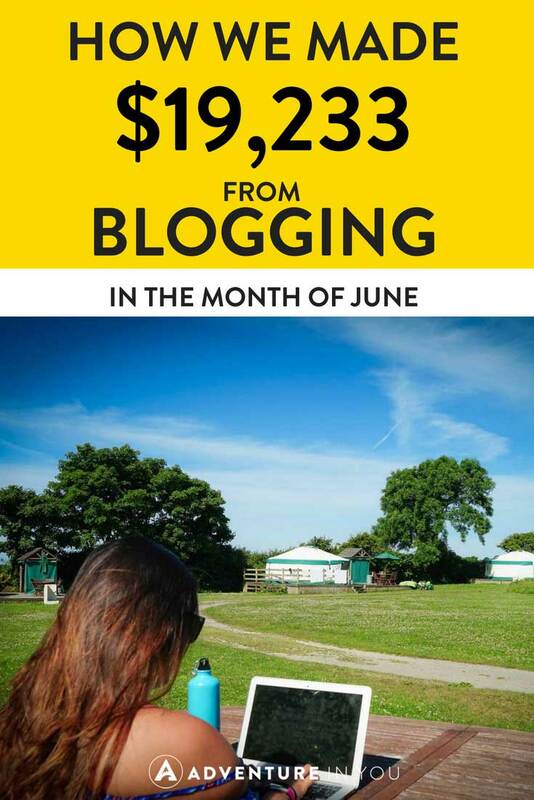 Welcome to our June Blogging Income report. Last month, we smashed our goal of making $20,000 a month from our blog but this month, we fell slightly short of it. 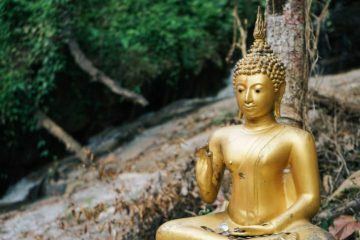 We are not complaining though as we still turned over $19,233 in the month of June and amazingly, we have almost cleared 100,000 USD in 6 months with our blog! To give you some perspective, Anna said in her previous job in the Philippines, even when she was working as the principle of an International School, she was making around $11,000 PER YEAR so the fact that we can make that in one month is still mind-boggling. 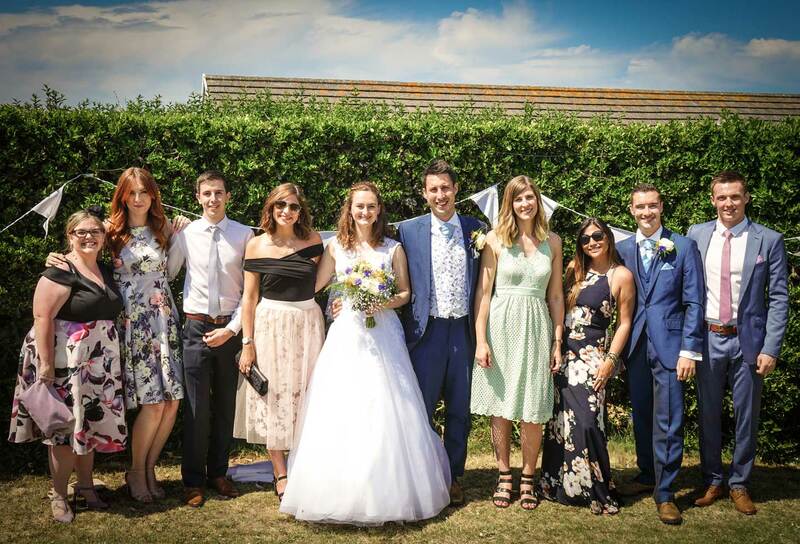 As I said last month, when Anna and I first started our blog, never in our wildest dreams did we think our blog would turn into a business that could give us this level of freedom. The graph below shows our blogging income since the first day we started. There isn’t a day where we’re not grateful for our blog and the business that we have! 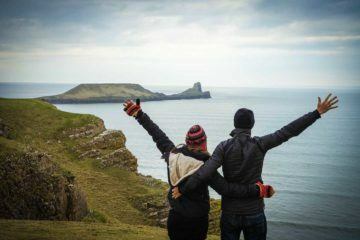 We spent most of the month in June traveling around the UK where we spent loads of time with my family. As usual, in this income report, I will break down exactly how we made this much money from our blog. Ok, let’s get into this blogging income report, shall we? As always, please know that in no way are we publishing these income reports to brag! If you’ve already read our previous reports, feel free to skip over the Reasons Why We Publish Income Reports and the Who We Are sections below. It is important to us that we give our new readers a glimpse of who we are and why we are doing this! 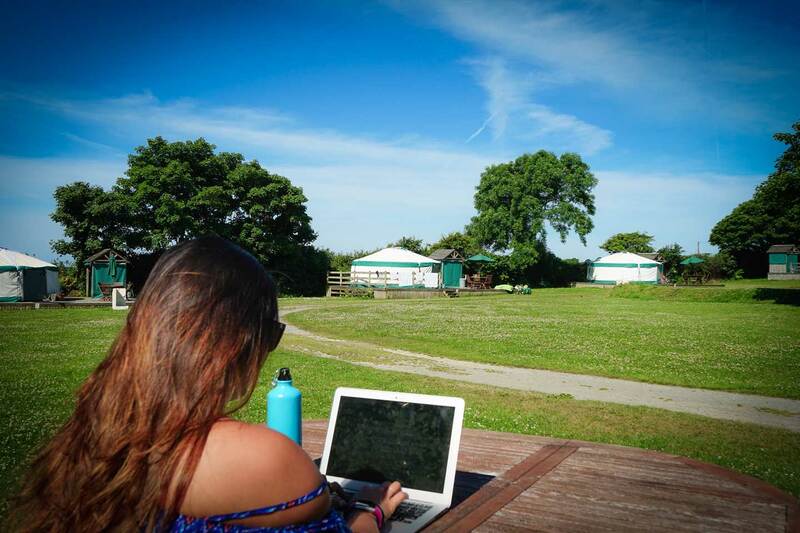 Anna, squeezing in some work while we were away for a weekend in Cornwall. This 7-week course is packed full of actionable information on how to explode your following and increase your revenue. We managed to get our blog earning 5 figures a month in just two years and we want to share the exact ways on how we did this! Now, without further delay, let’s get into this month’s Blogging Income Report! Last month was all about launching our new course, Blogging Fast Lane! I am so so stoked to say not only did we successfully launch the Blogging Fast Lane Pre-Sale but we also sold out in just 2 HOURS! 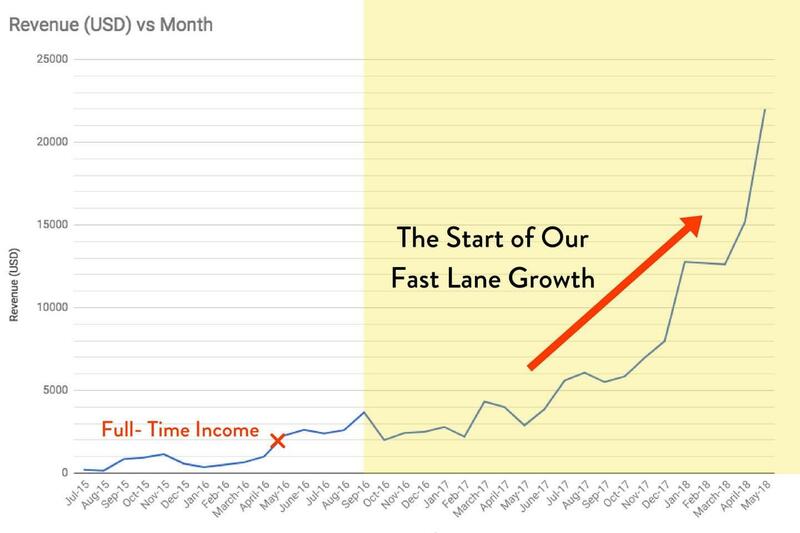 If you want to make money blogging (serious money) then make sure you are on the waiting list for when the FAST LANE re-opens in August. Right now we are taking the time to mentor the pre-sale group and make sure the content/framework is the best in the market. As always, I have broken down our income from different sources. We run our display ads through the ad network Mediavine. This month we had around 500,000 page views and made a total of $4201.56. We love Mediavine and although have had offers from other companies to switch, we’re pretty happy with them. Mediavine requires 25,000 page views so if you are an intermediate blogger who is looking to up your passive income, definitely make this a goal. For those that are just starting out (or those who are still far away from reaching 25k, we recently reviewed Media.net and have found them to be a better alternative to using Google Adsense. They are said to have higher RPM rates so definitely check them out! Takeaways: Not a big change in our affiliate income this month, but we are hoping to boost this as we recently closed four new affiliate partnerships which we are going to start pushing very soon. In the month of May, we closed 4 big partnerships made of 2 press trips and 2 retainer affiliate deals, which brought in $12,688. That was a big month in regards to partnerships for us, so we were expecting June to be less and it was. We will be working closely with our Fast Lane blogging students to teach them how to close retainer affiliate deals, which are far more valuable than normal deals. As mentioned, last month, our revenue in January from selling our travel guides was over $700 a month, but at the moment it is around half of that. This is %100 my fault. I deal with our sales funnels and technical set up but right now, I still haven’t had time to fix our funnels set up, since I switched and tested out Facebook bot pop-ups. This means a large portion of our traffic is no longer seeing really relevant lead magnets, resulting in them not being shown the guides at a discounted rate. We are now using Optin Monster for our lead magnets and so far, we are loving it! The targeting options, especially with GDPR now in place are amazing. 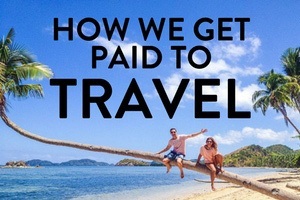 With rolling this out across our whole site this month, we hope to see our travel guide revenue jump back up to $700 a month and more very soon. 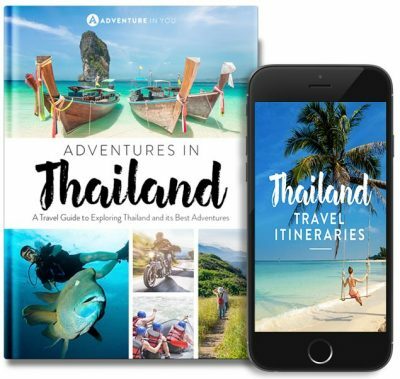 Just by adding 1 organic funnel (our Thailand Guide) in June, we are already seeing an increase in our travel guides making $456.68 last month. Currently, we offer a blogging training product called Pitch Like a Pro Templates & Training. It is a mini-course designed to help new bloggers start benefiting from their blog straight away, by showing them how to pitch companies and brands like a pro. We’re big believers that you don’t need a huge following in order to start contacting brands. It’s all about bringing value to the companies that you pitch and showing them a unique angle and why they should work with you. In this mini-course, I dive into that through my in-depth video tutorials. 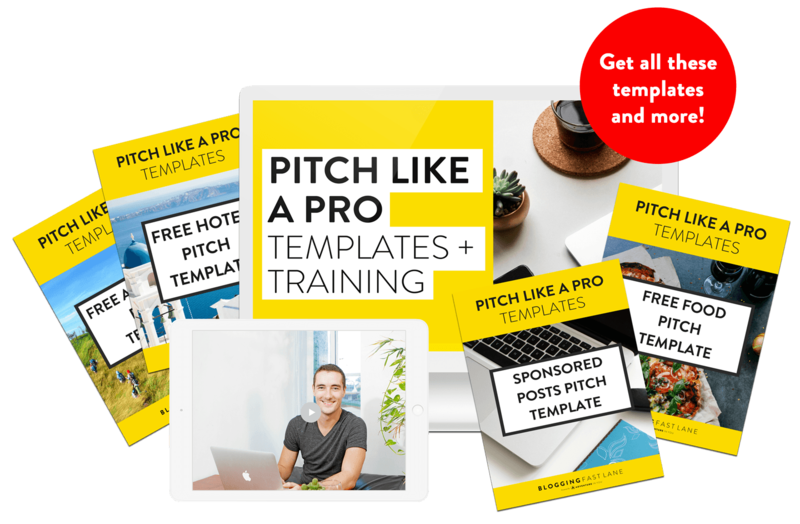 To take it to the next level, when people buy this mini training, they also get the exact email templates that we use for pitching for free hotels, food, activities and more. These are email templates that we have developed, improved, and customized over the years. I can’t stress how valuable this training and templates are for new bloggers! In fact, some of the people who bought it already closed a few sweet partnership deals. There is also a bonus module covering sponsored posts, with a few video lessons with me, plus (yes, I included it) my templates for pitching for sponsored posts/partnerships. 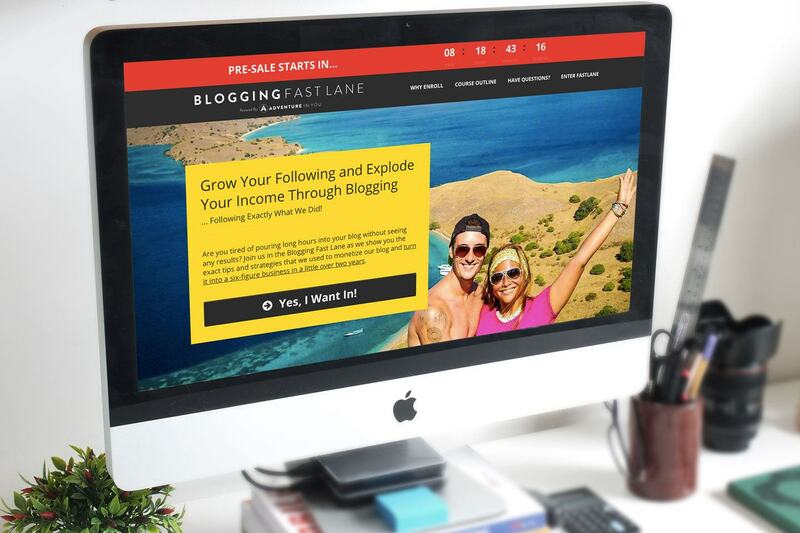 As mentioned last month we SOLD OUT our Blogging Fast Lane Pre-Sale in just 2 HOURS! This is the reason for our increase in product revenue this month compared to the previous month. After purchasing the pre-sale, we also offered people the chance to purchase two 1-on-1 coaching calls with us, for a discounted rate. We didn’t really have a financial target for the Blogging Fast Lane Pre-Sale. 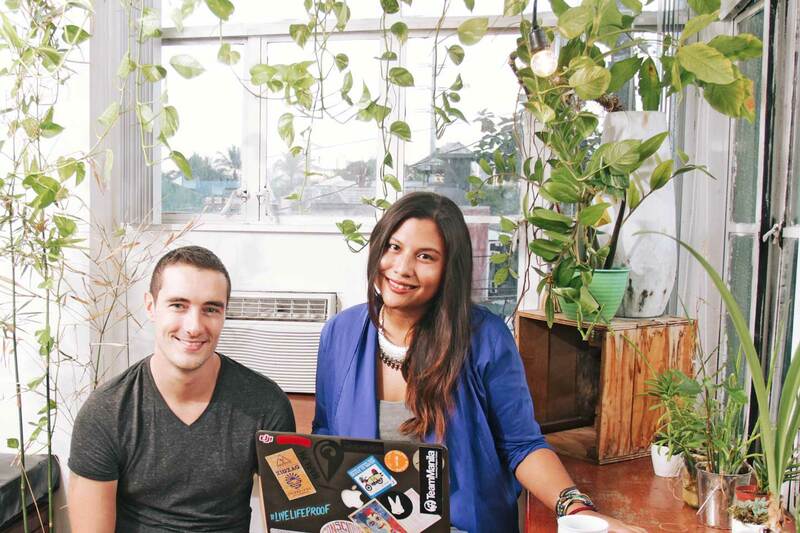 We just wanted to bring as much value as we could to a dedicated group of people. Obviously we wanted to sell out but honestly, for us, the real focus is getting our students to a full-time blogging income! 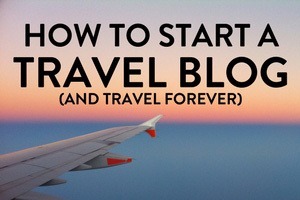 Grow Your Following and Explode Your Income Through Blogging… Following Exactly What We Did! The course shows you the exact framework that we used to generate a full-time income from our blog. 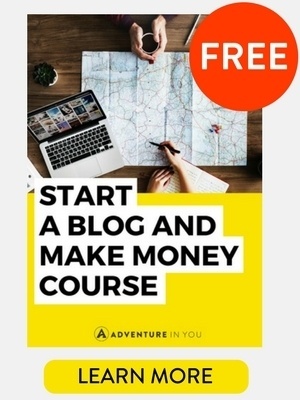 In fact, we’re even providing you a detailed roadmap on what to do to help accelerate your way into a money-making blog within the first year! The course is 7 weeks but we created the course in a way that students can work on it during their free time ie. around their jobs. We honestly believe that if you follow the roadmap that we created down to a tee, you will be able to start generating a full-time income for your blog in no time. Our strategy is built on creating multiple revenue streams while making sure you have a solid framework for your blog. If you want to find out more about the Blogging Fast Lane course and how it can help you transform your blog, check out our full course below which includes information on the course outline and all the bonuses. Other Products: We also own a travel app called Get Stoked but we have shut down this project and are deciding on next steps. We also started spending more on Facebook ads. We saw a 20% ROI with our first campaigns which we think is a good start, but I still have a lot more to learn with them. We are hoping to hire a social media manager very soon. Our Value Bomb for bloggers this month would be…. *Drum roll please*. 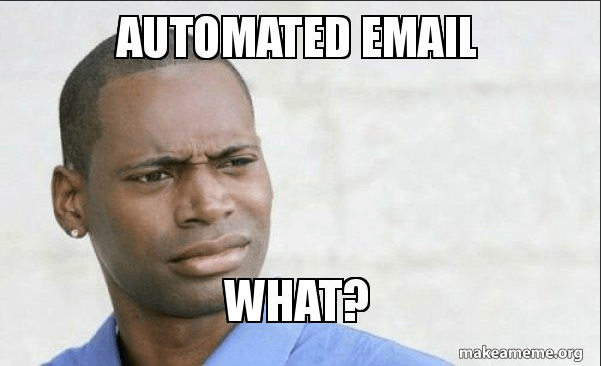 Apply Automated Emails Around Funnels! 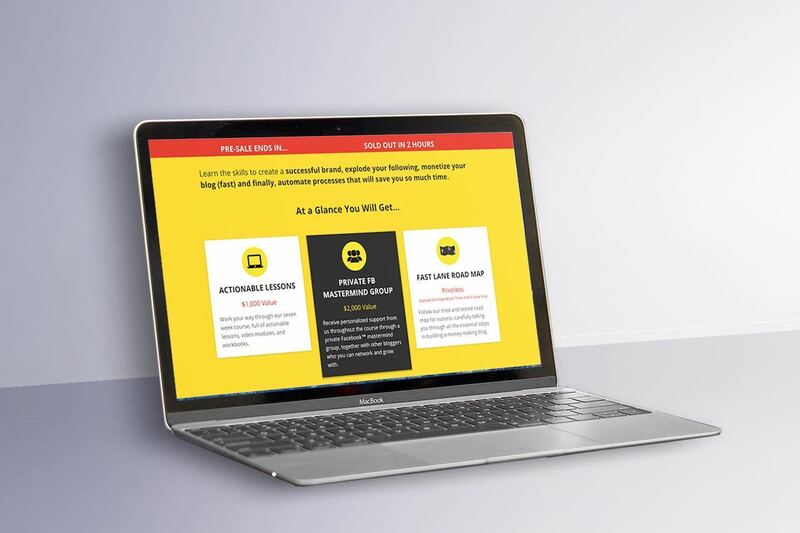 As I said above, we recently launched our new Blogging Fast Lane Course and if you read that page, we share our blogging journey but also at the bottom, we give away a FREE glimpse into one of the Fast Lane lessons. 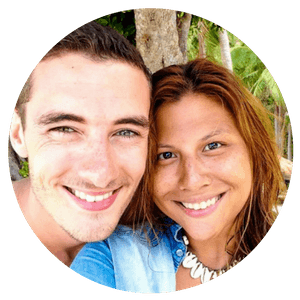 If you want to learn more about the strategies that we used to grow, attend our FREE Masterclass Training which features tons of information and value on how to make a full-time income from our blog! As for our focus this month, our next move is to start hiring people to help us grow Adventure in You. We are currently looking for an Editor and a Social Media Manager to help us grow our content and team. If you are interested in any of these roles, drop us a line and we will send you the job description and how to apply. P.S. For those wanting to start a blog join our Free Blogging Boot Camp course. To date, we’ve helped over 5000 people start a blog and learn how to make money through this course. The advice and the amazing community of people just getting started blogging will help you get over any of those things holding you back and help set you up for success.